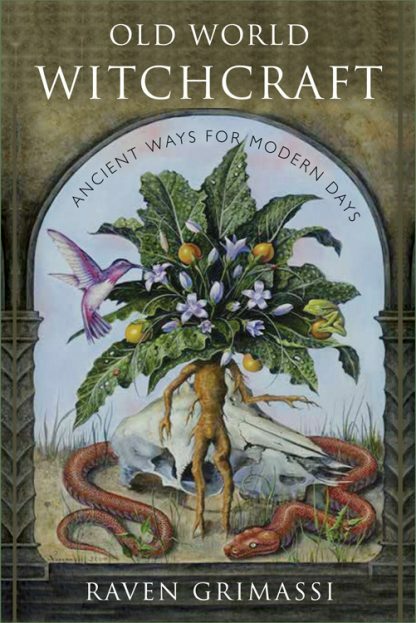 In Old World Witchcraft, noted author Raven Grimassi covers totally new territory�in his work and in the world of popular witchcraft books published in the last few decades. This book is actually about �an enchanted worldview,� one that has not necessarily been inherited from the beliefs and practices of any particular region and one which is available to us today. The �Old World� in the title is actually about a magical view of the Plant Kingdom and the spirits attached to it. While Grimassi�s previous books discuss the cultural expressions and commonality of witchcraft beliefs and practices in general, this book penetrates much deeper.